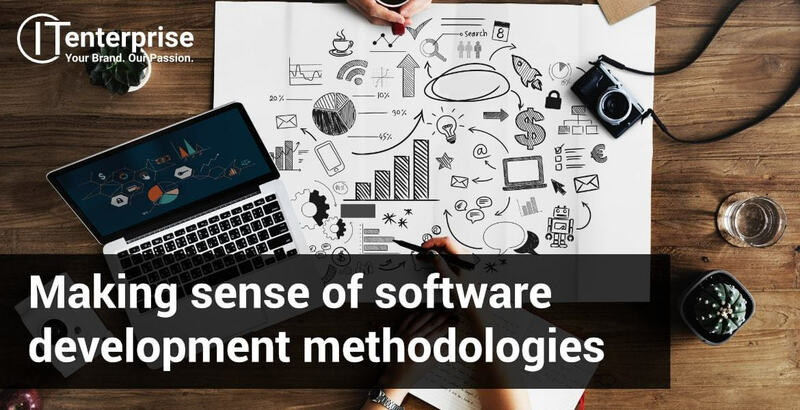 In this article, we’re going to explain what software development methodologies are, and explore the three most commonly used methodologies. In the process, we will explain what this means to you, as well as the advantages and disadvantages of each practice. For anyone outside of the development circle, the buzzwords surrounding the different ways of working can seem alien. The words might make sense on their own, such as agile, waterfall, or spiral, but how do they relate to creating your new software? Read on to find out. There are several different methodologies used in the process of software development. They all refer to a different style of project management. We won’t cover all of the methods in this article, or it would become a manual. Instead, we will cover three of the most common practices. 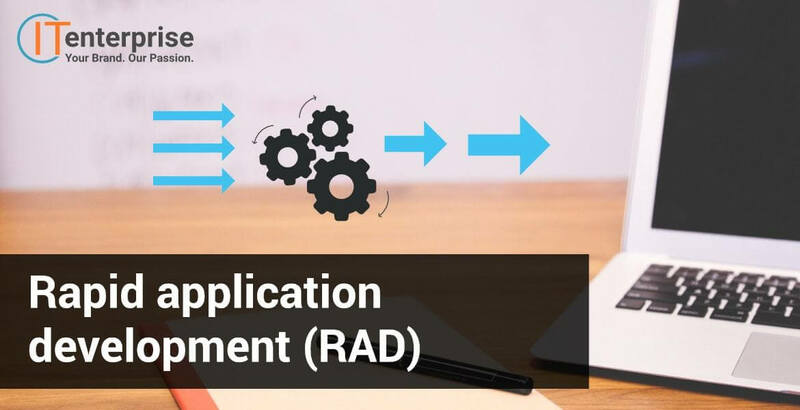 These are waterfall, agile, and rapid application development. 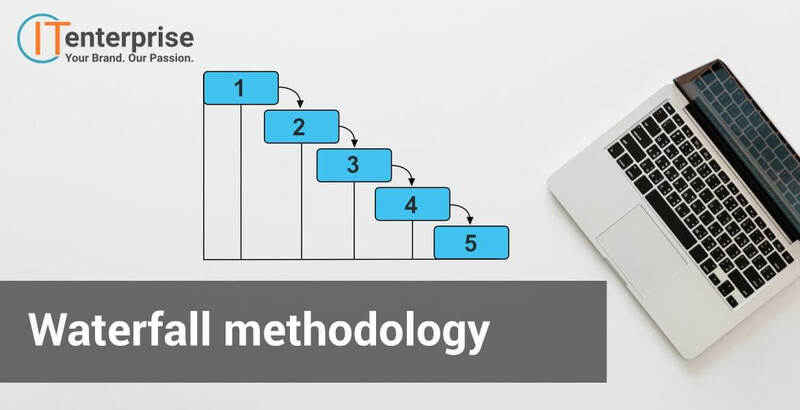 Waterfall methodology is also sometimes referred to as “traditional” because this has been a standard way of working for a long time. The process involved is very linear and works in clearly defined separate steps. There are advantages and disadvantages to this way of working. Due to the linear process, there are advantages in tasks such as measuring progress. Additionally, a customer presence is not strictly needed after the first stage, meaning developers can work quickly and independently. This could also be seen as a disadvantage, however, due to the lack of client engagement in the process. This could mean the software does not fully meet their requirements, and no-one realised, because the client has been unable to see the product until it’s delivery. Work is undertaken with a flexible approach in an iterative process using Agile methodology. This means that the software is made in batches – called sprints – with each sprint aiming to resolve any errors, and add some new items. We work using this methodology. Agile is the champion of client engagement, with higher customer involvement at all stages of the process. This is a great advantage as it produces a product that most effectively meets the client’s needs. The level of client involvement also tends to create a more user-friendly product. There are disadvantages to the agile method too. These usually come from the level of customer involvement and adaptive nature of the process. This is because if a large change must be made, it might require some extra time. Or if a client is delayed responding, they must decide to wait or continue without the response. The difference is instead of iterations, RAD moves from concept to a design and build phase that repeats until the client confirms it meets their needs. Another difference is RAD values the outcome over how that outcome was reached. Project management in software development is like any other. There are advantages and disadvantages to any way of working. However, as in any team, a software development company will adhere to the method that works to their strengths and would work best for the client. We use the agile methodology so the bespoke software we create is truly built around your requirements. If you’d like to find out more about developing a software solution for your business, you can read more here or get in touch with us today for your free proposal. 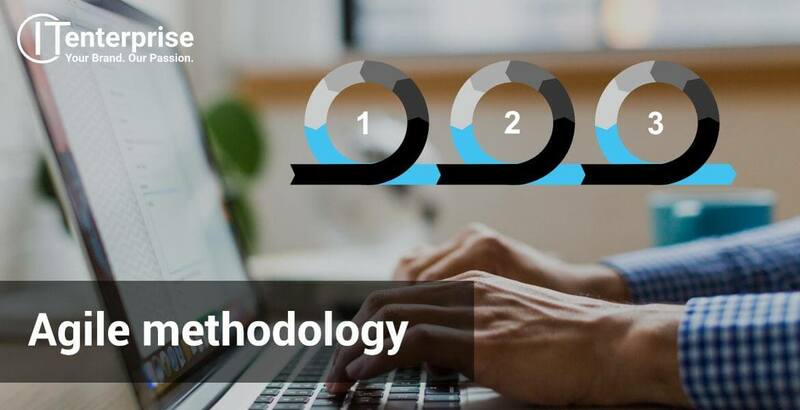 What are Software Prototyping Methods?